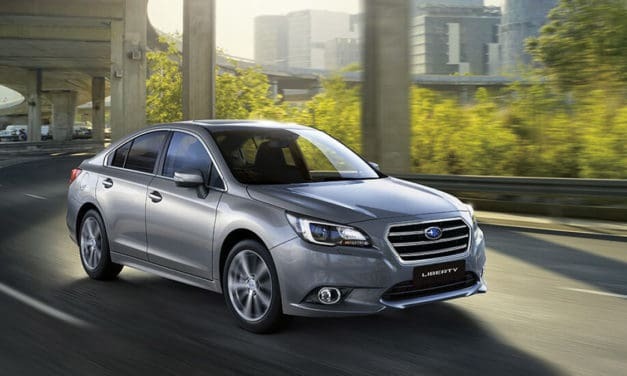 TAKE a look at the Subaru Liberty, and the term ‘understated class’ comes to mind. 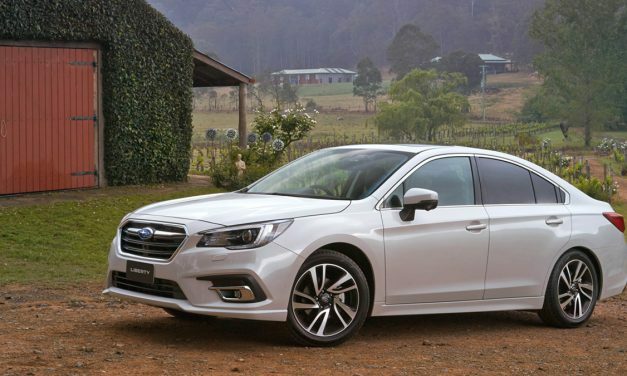 It’s a conservatively styled medium-sized sedan in a market being eroded by SUVs, but it attracts around 150 buyers around Australia each month and it sits halfway in the medium sector sales chart. The Subaru Outback sounds like an Aussie car and that’s probably what makes it so popular here. In this video, Jenny reviews the latest 2019 Subaru Outback 2.5i Premium. The Liberty line-up comprises three models, two with four-cylinder 2.5litre engines, whereas the one on review came with a 3.6litre six-cylinder boxer engine and a fair swag of extra equipment. 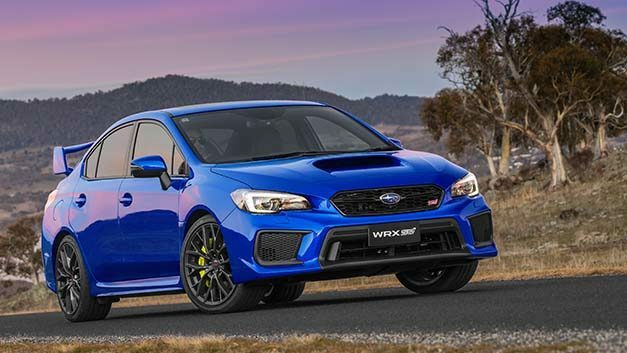 In this video, Simone reviews the latest 2018 Subaru WRX STI in the spec. r trim. It has some minor changes intended to make us like it more. LOOKING loaded with promise, the current top offering from Subaru’s Technical Department STI arrived at the door. Could this be a legit capable sub compact SUV? Jenny reviews the latest 2019 Suzuki Vitara Turbo AllGrip. Do you think Ford meant to reference a bird or something more prehistoric? Either way its a very impressive specimen. Watch Simone's latest review of the Ford Ranger Raptor. Well done to those who guessed correctly. It’s a CarTell.tv favourite. The Volvo XC40 T4 Inscription. Stay tuned for the review. Can you guess the model and make of the vehicle Simone is reviewing this week? CarTell.tv produce car review videos and articles of new cars available to the Australian market. All videos, articles and comments, produced and written by CarTell.tv are strictly the opinion of CarTell.tv Presenters / Writers / Contributors and are not reflective of any car manufacturers or our sponsors.